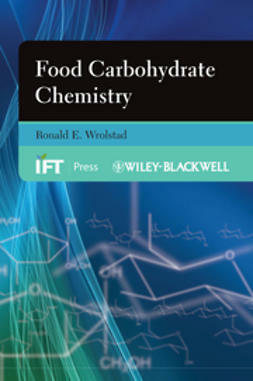 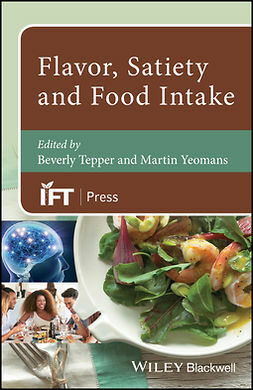 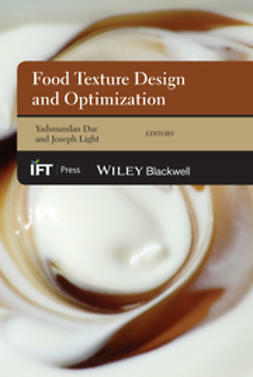 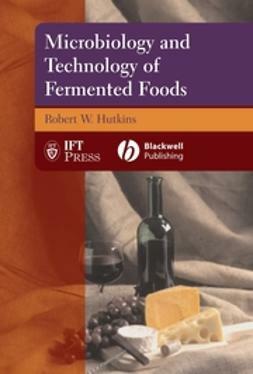 Water Activity in Foods: Fundamentals and Applications is a one-of-a-kind reference text that brings together an international group of food scientists, chemists, and engineers to present a broad but thorough coverage of an important factor known to influence the attributes of foods - water activity. 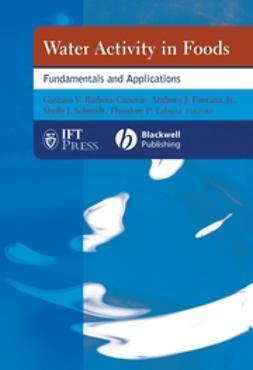 A team of experienced editors designed this book for lasting value as a sound introduction to the concept of water activity for neophytes and seasoned professionals in both academe and industry. 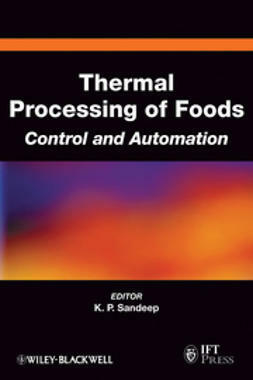 Topics have been carefully selected to provide a comprehensive understanding of the mechanisms by which water activity influences the quality, shelf life, and safety of food products. 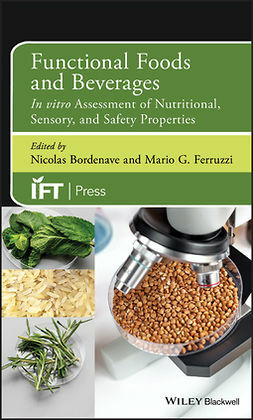 Other approaches for studying water relations in foods are also discussed including the polymer science approach and water mobility by nuclear magnetic resonance. 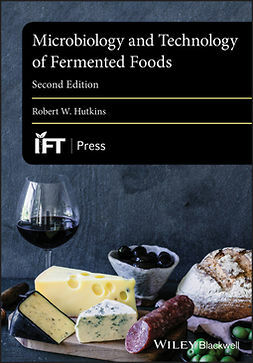 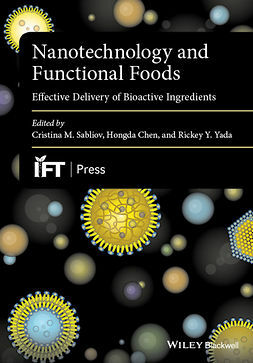 Concepts in the practical uses and applications of water activity for food formulation, processing, and storage are generously illustrated with practical examples from the food industry that will facilitate later application by professionals in their own laboratories and production facilities.